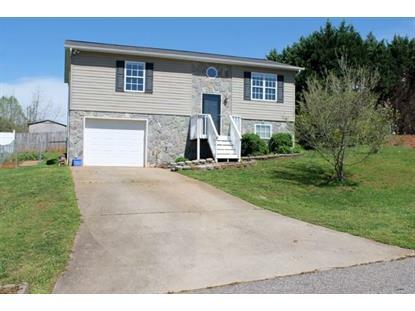 for $129,900 with 3 bedrooms and 2 full baths. This 1,064 square foot home was built in 2006 on a lot size of 0.017 Acre(s). Ready for your first home? Or maybe time to downsize? This MOVE-IN READY 3 Bedroom/2 Bath home in Bethlehem may be the place for you. 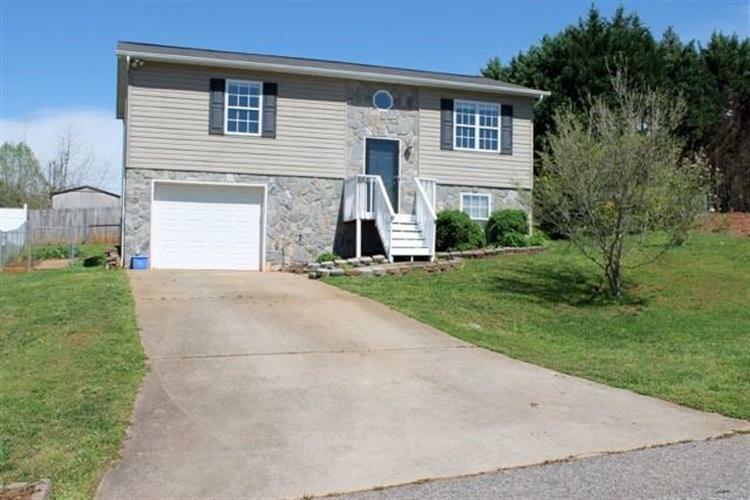 Convenient location, Hickory address without the city taxes. This split foyer home main level features a bedroom with it's own bathroom, large laundry/storage area and entry to the garage. The upper level offers open kitchen/dining/living area, all appliances stay with the home. Two bedrooms with walk-in closets and large bathroom complete this floor. Back deck off the kitchen overlooks the fenced back yard that's perfect for play and/or pets.